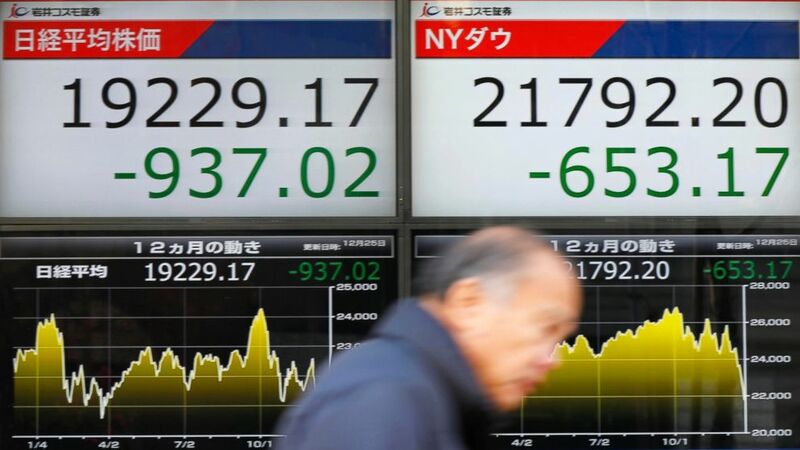 Japanese stocks plunged Tuesday and other Asian markets declined following heavy Wall Street losses triggered by President Donald Trump‘s criticism of the U.S. central bank. In energy markets, Brent crude, used to price international oils, lost 9 cents to $50.68 per barrel in London. The contract plummeted $3.33 on Monday to close at $50.77. In currency trading, the dollar declined to 110.28 yen from Monday’s 110.45 yen. The euro was little-changed at $1.1407. 39 States Have Budget Surpluses. And Cities Want the Cash. August 17, 2018 Comments Off on 39 States Have Budget Surpluses. And Cities Want the Cash.